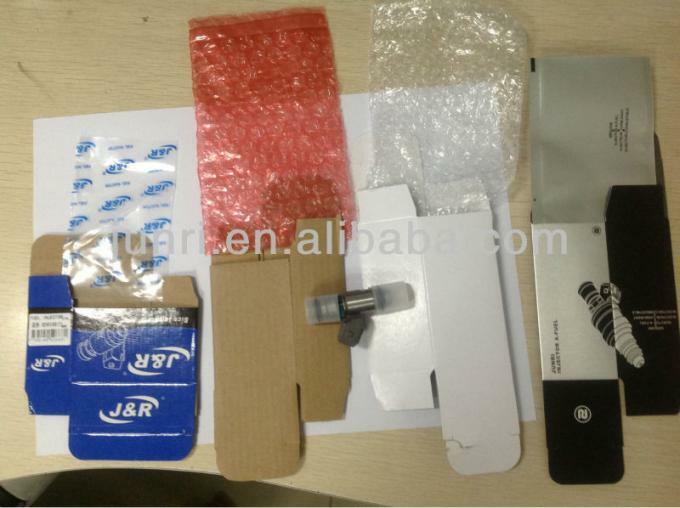 The E1 is an injector set that contains 1 LPG injector per packing. 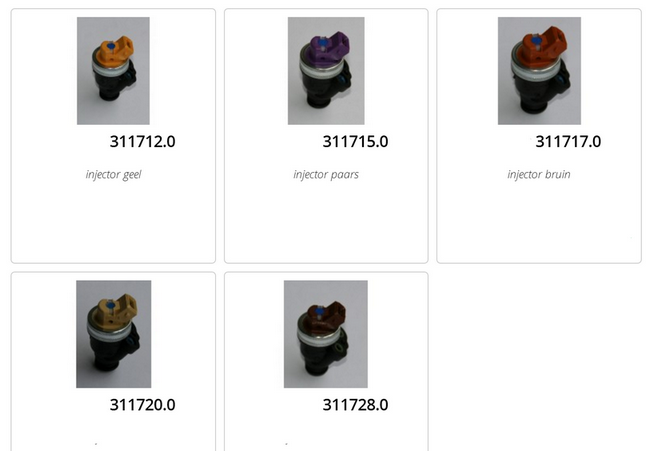 The injectors are manufactured by Continental and specifically designed for Liquid LPG injection, has a very linear output and are durable. Five different flow capacities are available. 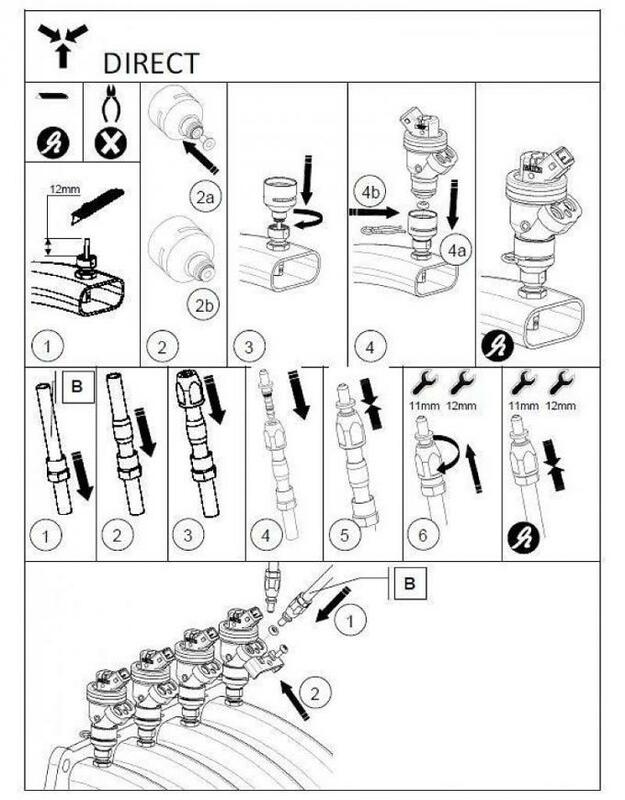 The flow chart can be used for determining the correct capacity, for example a E28 injector has 28/12=2,33 more flow than a E12. 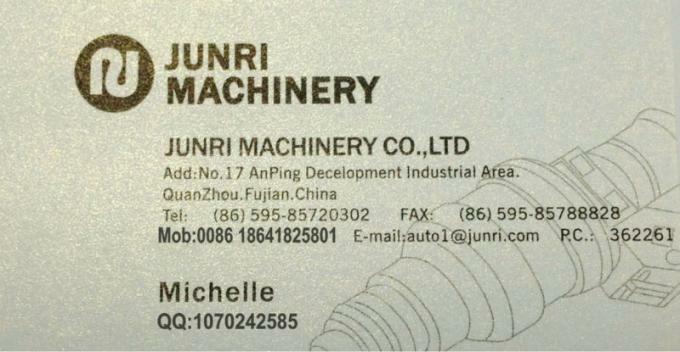 Compliant and homologated in accordance with regulation EC R67. Linear supply starting from pulse width 1,7msec and higher. Operating pressure 1-20 bar gauge pressure. Durability more than 150.000 km.